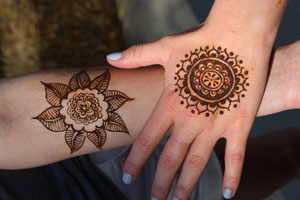 Utilizing experience, passion, and creative ingenuity, Henna Garden produces innovative events like no other. 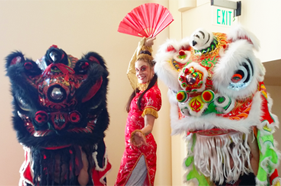 Join our lion dancers and musicians at the post parade party! The 49th Annual Whole Earth Festival is coming up! Stop by our booth for a beautiful henna! © 1996-2017 Henna Garden. All rights reserved.